I need to connect the modem but I don't know how. 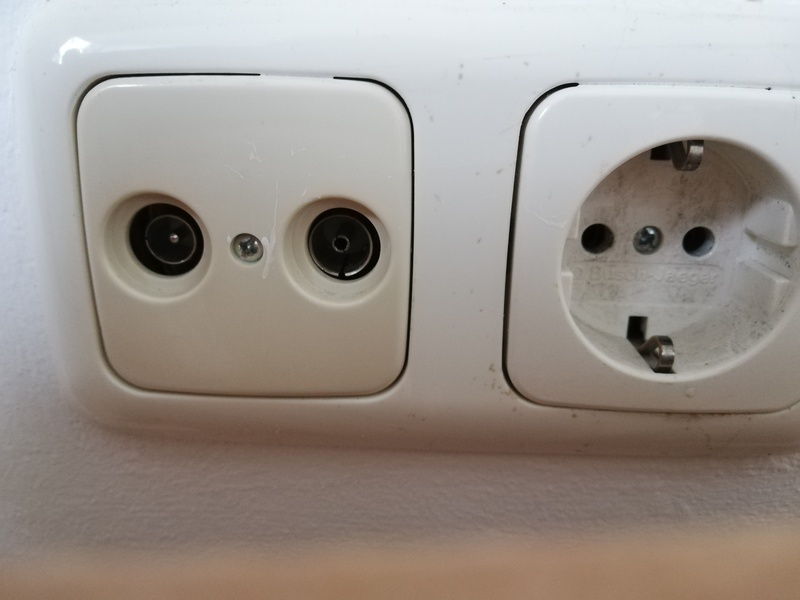 I think I should do it per cable (no mini plug or socket outlet available) but I am not sure how to continue further (see pic). Has anyone a suggestion? Thanks a lot!